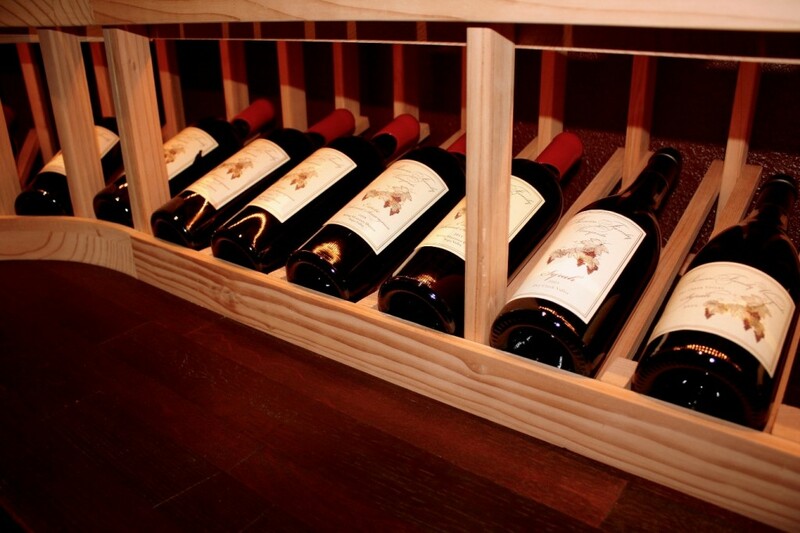 You are a wine collector and would love to have a good storage place for your wines at home. 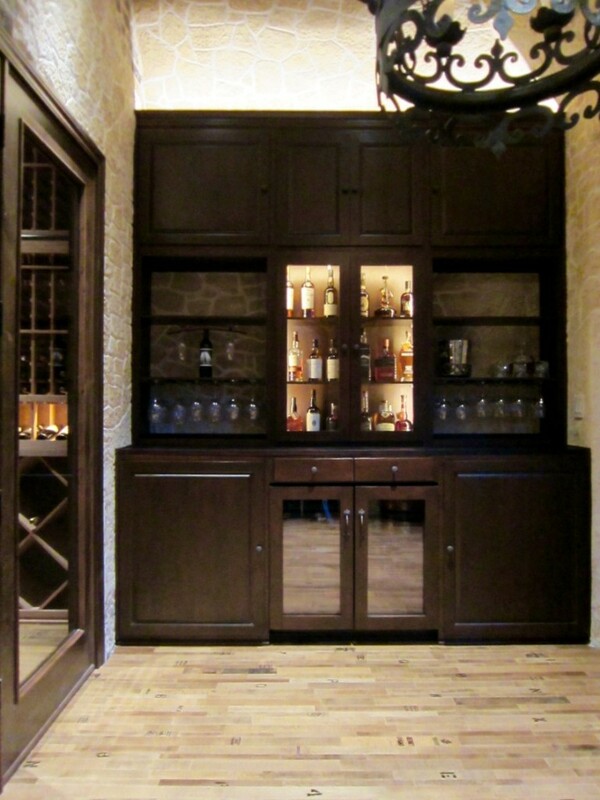 Having a residential wine cellar will keep your collection safe for a long time. 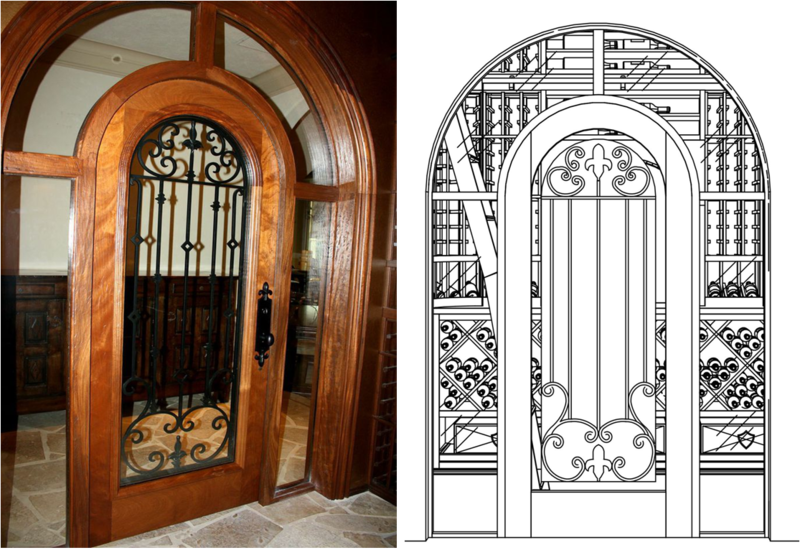 Stylish features will allow you to showcase your precious collection aesthetically, impressing guests and friends. This is also true for commercial wine cellars. 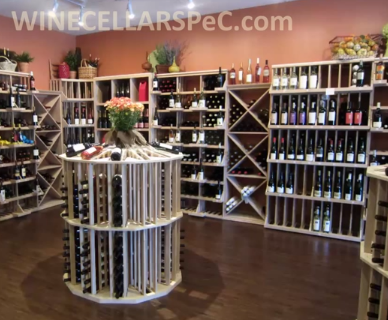 Visually appealing custom wine displays will attract customers to buy your wines and come back your establishment again and again. 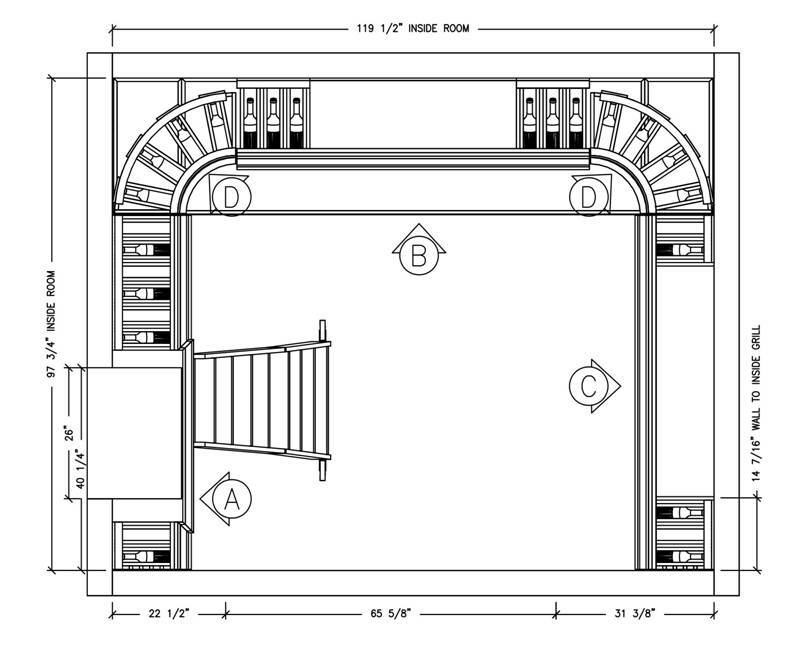 When building a wine cellar, the needs and requirements of each client must be met including the ambiance one wants to create , thus it is wise to work with a trusted wine cellar builder. 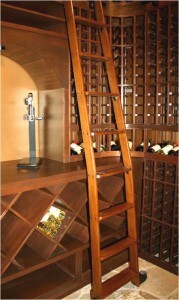 If you want a contemporary or modern wine cellar, metal wine racks must be used to house the wine bottles. 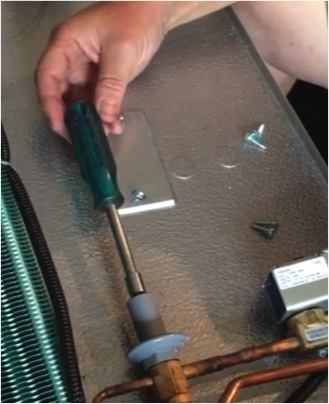 Locating a specific vintage will be fast and convenient since the bottles are arranged with labels facing up. 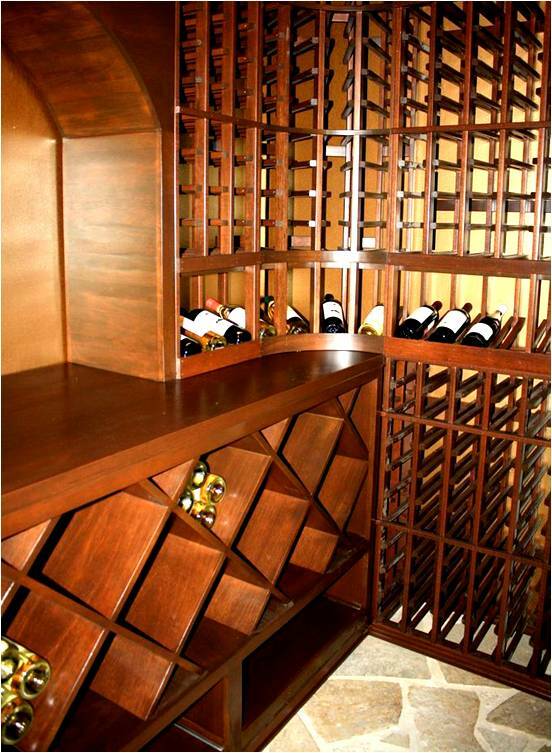 Air flow in and around the bottles are also one of the benefits of using metal wine racks. 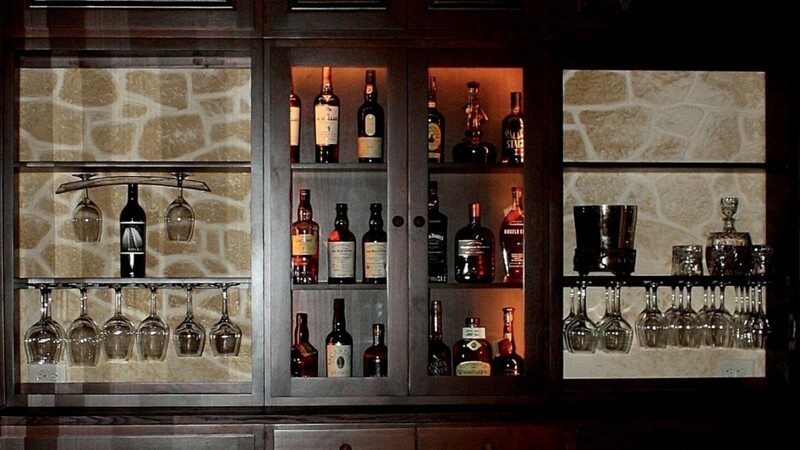 Glass wine cellar enclosures or walls are also in demand both in residential and commercial custom wine storage. 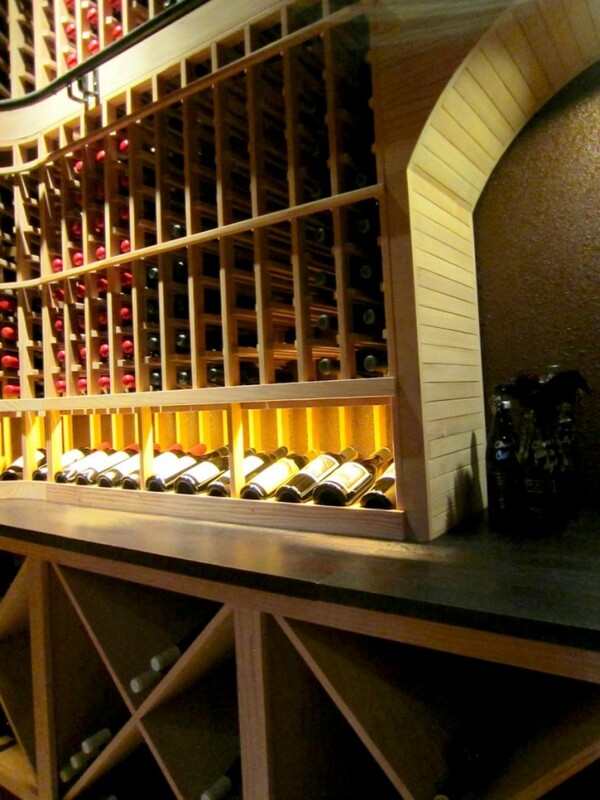 These allow the owner to easily view their custom wine displays without having to get into the wine cellar. 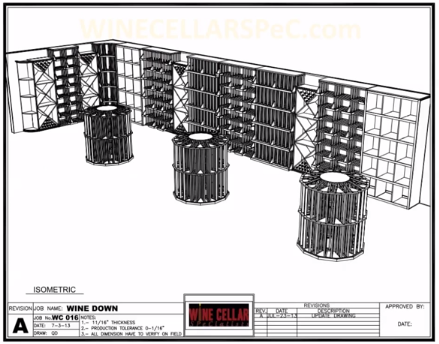 The wine cellar projects mentioned above were built by Wine Cellars by Coastal, a company whose goal is to provide their clients the best wine storage solution, one that will them enjoy wine to the fullest. 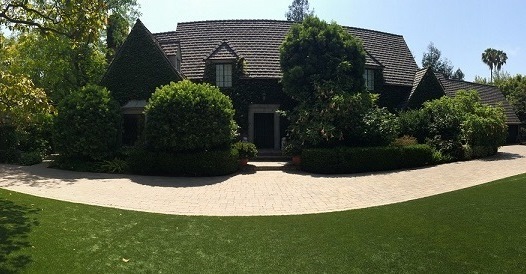 There are popular eco-friendly wine cellar floorings used in California custom wine cellars – wine barrel, nautical timber, and cork flooring. These types of flooring are all durable and visually appealing. 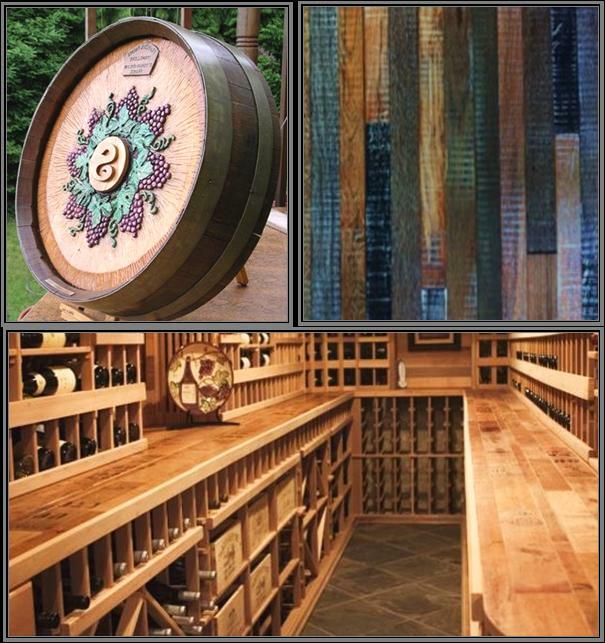 In addition to flooring, reclaimed oak wine barrels can also be used in making elegant countertops (cooperage) and wine barrel carvings (barrel end). 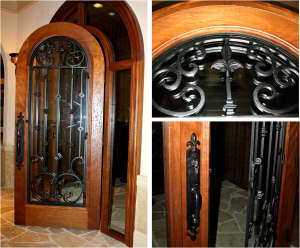 Accessorizing wine cellars with wine barrel carvings is a trend in the wine cellar industry. 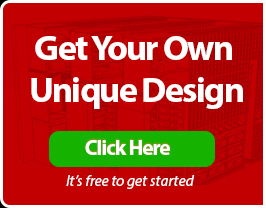 They can be personalized with your own theme or design and can last a lifetime. 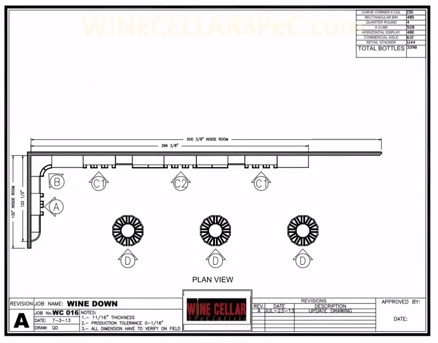 If you want to ensure functionality, style, and uniqueness in your wine storage space, request a no-obligation consultation and wine cellar design package at https://www.wholecellar.com/wine-cellar-design-request/. 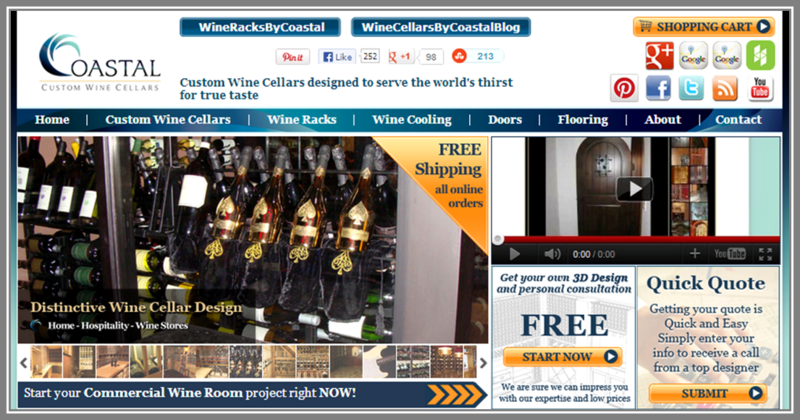 WholeCellar is partnered with the most reliable wine cellar designers, builders, and suppliers. 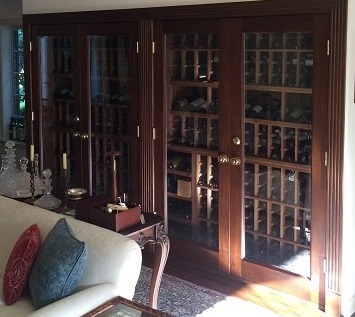 They will find a specialist in your area who will design and install a distinctive custom wine cellar in your home, restaurant, or wine store. 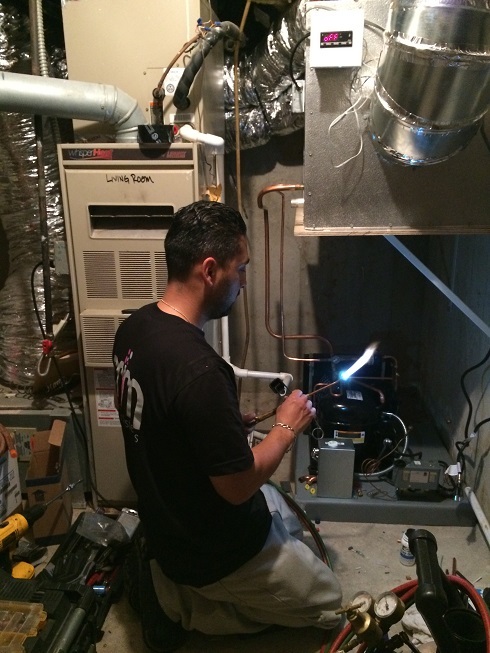 Click here to learn more about their products and services. 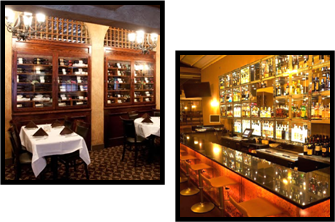 The strategic positioning of commercial wine displays in an upscale dining establishment creates a visually enticing business showcase of wine collectibles that can enhance both aesthetic appeal and overall dining experience. 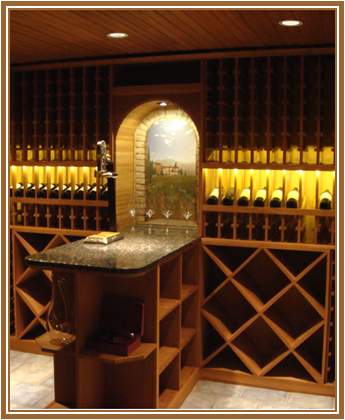 Commercial wine displays Miami Florida are climate controlled wine storage spaces that also serve as display rooms, within which wine choices are stylishly presented. 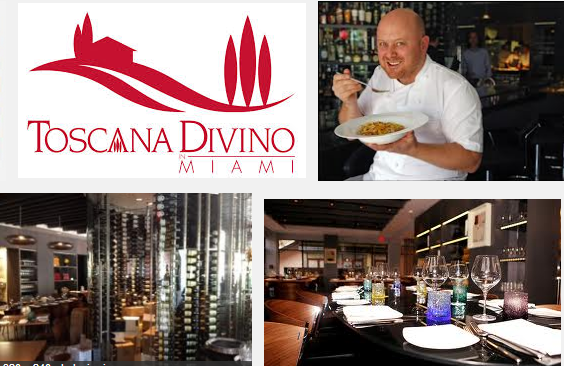 Toscana Divino, one of Miami’s top gastronomic destinations, specializes in authentic Tuscan and Italian cooked recipes. The famous Italian restaurant’s passion about the Tuscan lifestyle is evident in their delicious food and excellent wine list. Some of their most popular Florence-styled dishes are Smoked Duck Prosciutto and Tagliata di Manzo, and wine choices of reds, whites, and bubbly, including Italian red and white wines. The main attraction of Toscana Divino is the stunning cylindrical-shaped commercial wine displays Miami Florida, situated in the middle of the dining area. 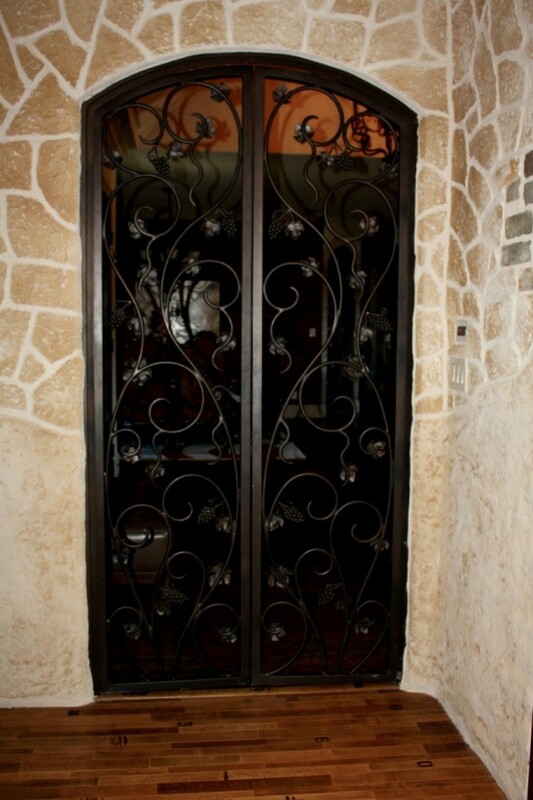 Designed by Florida’s premier wine cellar builders and designer, Wine Cellar International, this contemporary commercial wine cellar features glass windows and a glass entryway, as well as metal commercial wine racks Miami Florida. 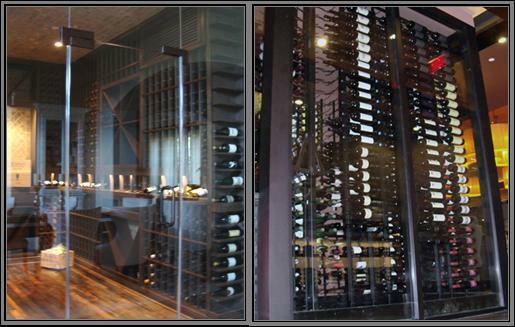 The cylindrical-shaped wine cellar is encased in glass walls and equipped with metal wine racking solutions all around that provide an impressive wall of liquid collectibles, and serve as a visual treat for old and new diners alike. 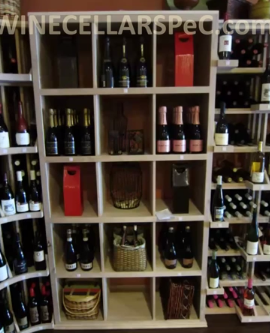 Impressive floor to ceiling commercial wine racks fill the commercial wine cellar interior and present a mosaic of wine labels, which can be seen from the outside, through glass walls. 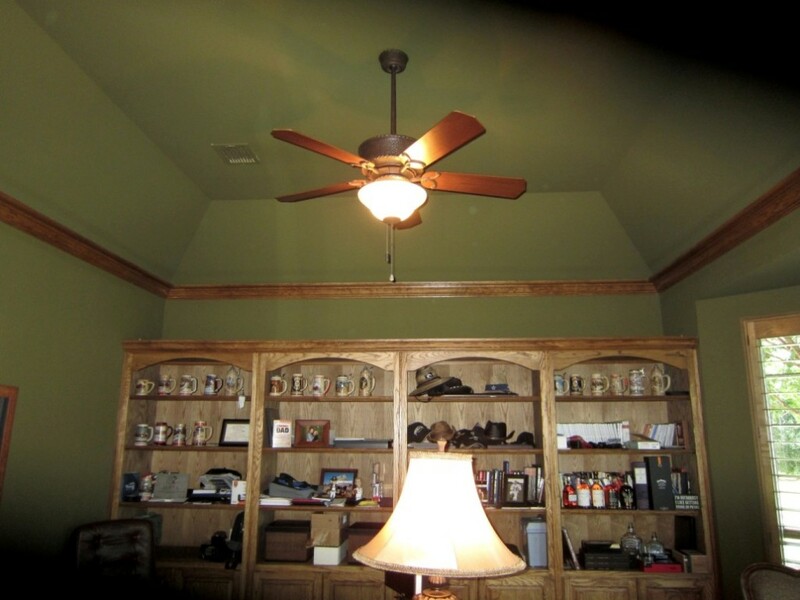 The middle part of the room is spacious enough for bulk storage and case lots. In order to match the restaurant’s modern interior, the design team used metal commercial wine displays from Vintage View. Vintage View metal commercial wine displays combine functionality and style in creating a design scheme that not only maximizes storage capacity of the space, but also provides an efficient and attractive presentation of various wine bottles. 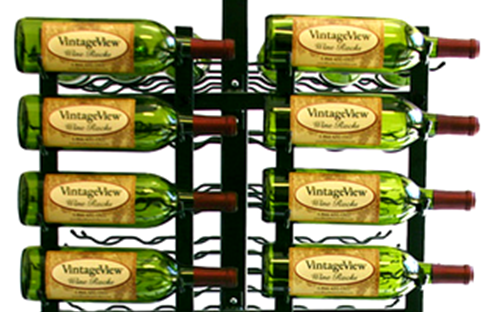 Vintage View commercial wine racks Miami Florida facilitate label forward display that offers full visibility of wine labels and enables customers to easily peruse the different wine selections. 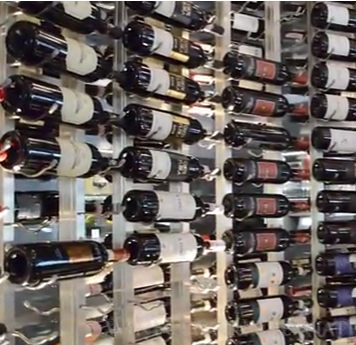 A floor to ceiling layout of metal commercial wine displays Miami Florida allows for optimal use of storage space. 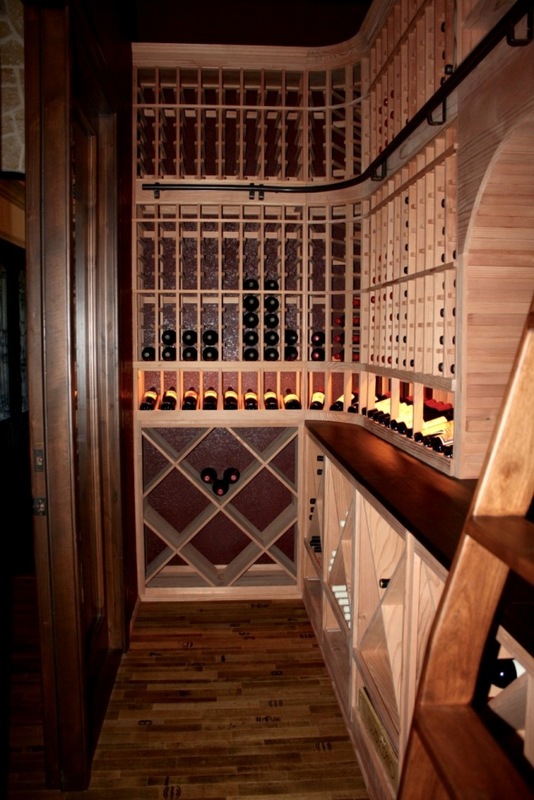 This modern wine racking solution features precision crafted and high performance horizontal rods that can be designed to accommodate up to three bottles laterally, and configured to single, double, or triple-bottle depths. 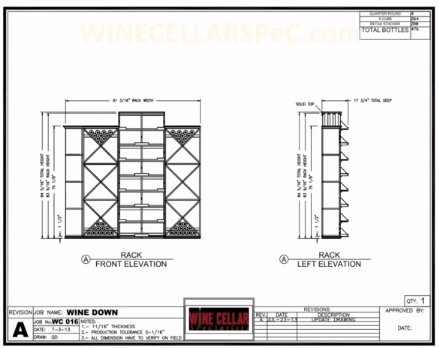 Floor to ceiling commercial wine racks Miami Florida is constructed from high quality metal support beams that offer multiple installation options. 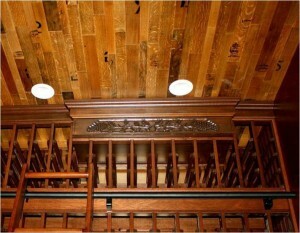 Since these commercial wine racks are fastened to the floor and ceiling, their positions are not confined to a single location. 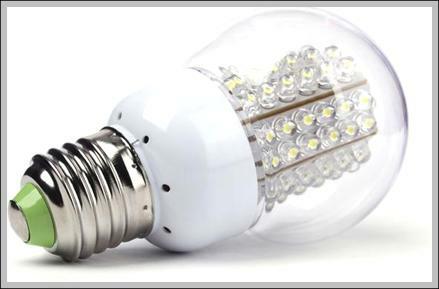 They can be placed in the middle of the room or right next to glass windows. 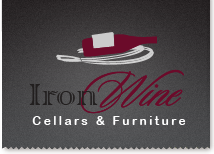 Metal based commercial wine racks are the perfect wine storage application in a commercial setting because of their sleek and sophisticated appearance that befits contemporary styled dining establishments. 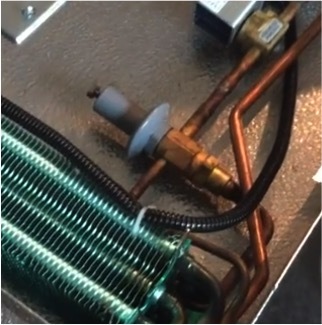 In order to maintain the ideal climate conditions for preserving the overall quality of wines, wine cellar builders installed a ducted wine cellar cooling unit, which utilizes air ducts to blow air into and exhaust warm air away from the wine storage area. 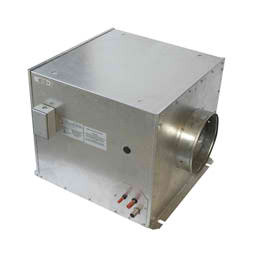 The cooling unit is mounted at the top of the storage space to keep it hidden from view. 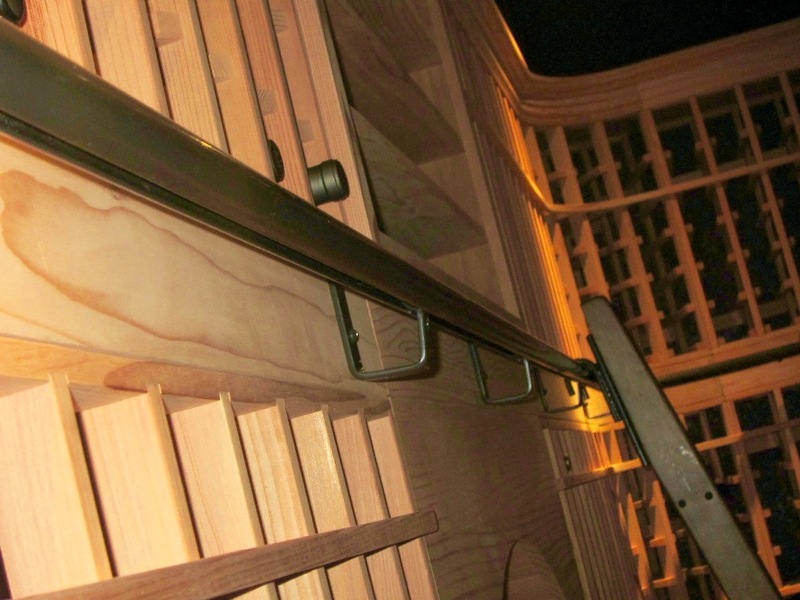 The Toscana Divino commercial wine storage and display solution is a testament to the excellent workmanship and unique design of the team of wine cellar builders at Wine Cellar International. 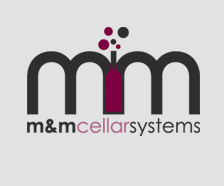 They are committed to providing quality products and service to all areas of wine cellar design and installation, from refrigeration systems to wine racking solutions.